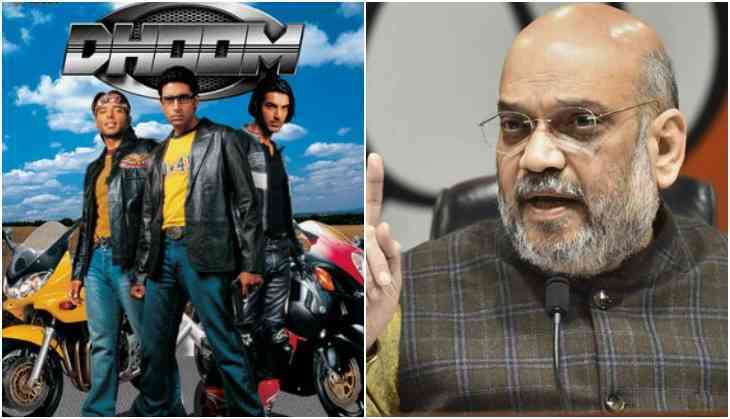 The theater and Bollywood actor Manoj Joshi who has been seen in films like Dhoom, Bhool Bhulaiya, Hasee Toh Phasee, and others has been signed to play the role of politician Amit Shah in the biopic of PM Narendra Modi. 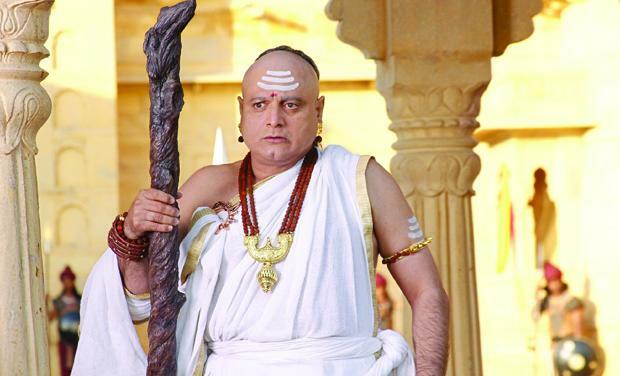 The trade analyst Taran Adarsh who visited the sets of Narendra Modi biopic film shared two stills of Manoj Joshi in the look of Amit Shah. This is to notice that Amit Shah, who is currently the BJP president has played an important role in Narendra Modi's political career. He is with Narendra Modi since his RSS days and then being a chief minister of Gujarat to PM of India. Even Amit Shah has been sent to the prison in allegations of Gujarat riots that took place in 2002 during Modi's governance. Let us tell you that Bollywood actor Vivek Oberoi is playing the role of PM Narendra Modi and his look from the film has already been out. However, he got criticized over his look as PM Narendra Modi because he was not looking like him in the posters. While on the other hand, Umang Kumar who had made three films in his career yet, Sarbjit, Bhoomi, and Mary Kom is doing the third biopic followed by Mary Kom and Sarbjit. He will narrate the story of a Chai Wala to PM of India, the journey of PM Narendra Modi. Also Read - Gully Boy Review Out: Celebrities in awe for Ranveer Singh and Alia Bhatt starrer!